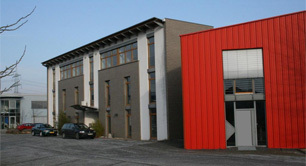 Founded in 1995, DKF Dehon Kälte Fachvertriebs GmbH, a subsidiary of the Dehon Group, is located in Meerbusch, north of Düsselforf and near to the airport. 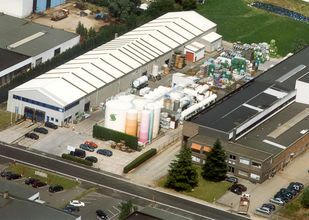 This central location means that most refrigerant fluids, in most pack sizes, can be delivered within 24 hours anywhere in Germany. 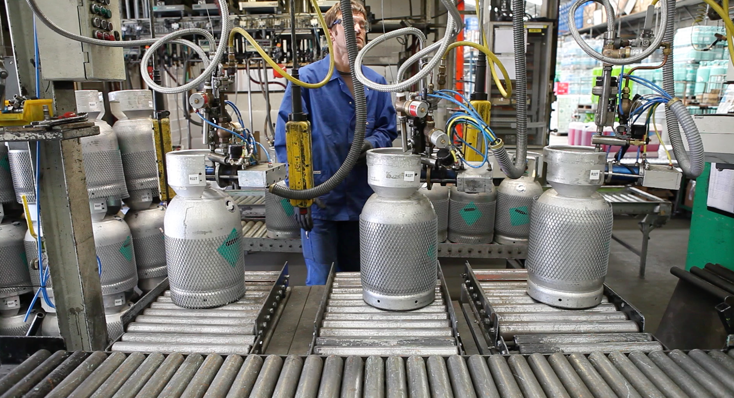 What is more, DKF is able to utilise the experience and network of neighbouring subsidiaries to market a wide range of products (oils, heat transfer fluids, cleaning products...) to refrigeration and climate control industry professionals. Our small and friendly size means that we can get to know you better, understand your needs in more detail, and serve you more quickly.